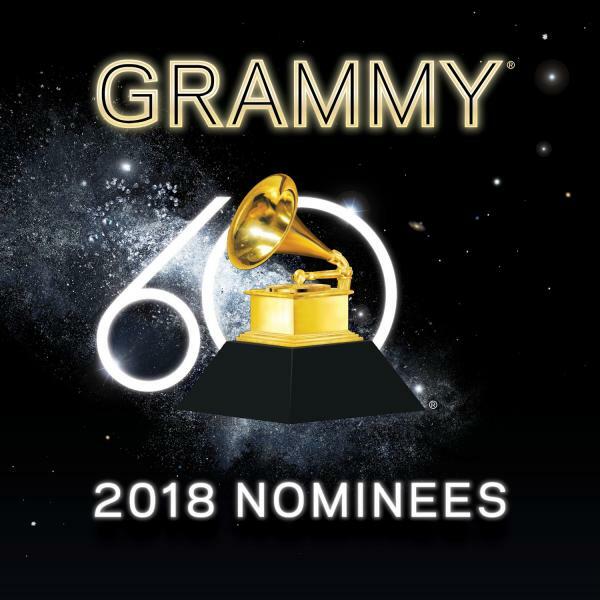 The 2018 Grammy Nominations were announced today. In the General Categories, country artists were shut out, with multiple nominations going to Childish Gambino, Luis Fonsi, Jay-Z, Kendrick Lamar, and Bruno Mars. Top country nominees include Sam Hunt, Jason Isbell, Alison Krauss, Lady Antebellum, Miranda Lambert, Little Big Town, Shane McAnally, Josh Osborne, and Chris Stapleton. 2017 Master Lists: The Singles! 2017 Master Lists: The Reissues! Looks like it’s going to be another big night for Stapleton. In terms of the general categories, it’s shocking Ed Sheeran was shut out. I don’t even care much for him, but he’s been a Grammys fave in the past and had a huge year, so it’s shocking. The country categories seem worse than usual. Country Album is terrible. No Miranda?!?! Weird. Alison Krauss got in Country Solo and American Roots Performance but not an Album nod. Did she have an eligible album? Yeah, I don’t get the country album nominees at all. Outside of Stapleton, that’s a weak slate. I’m not sure what was eligible…but, you have to think they could have done better selecting the nominees there. Also, it’s funny to look at solo country performance/song, and see four good/great nominees…and “Body Like a Back Road”. Windy City would be eligible for album and should have been nominated. The only reason I can think of to exclude it is because it was all covers. I never watch the Grammy’s but I hope AK gets a win. Miranda not being in country album list is ridiculous. Yeah, the Country Album category is definitely weak, especially for the Grammy’s. On a positive note, it’s nice to see Midland get some recognition in a couple other categories. Despite all the controversy about their background, I think they are by far one of the best things going in the mainstream right now. “It Ain’t Over Yet” making it in for Best American Roots Song. The big three general categories acknowledging that hip-hop is the creative center of music right now. Kendrick Lamar was expected, but the nods for Jay-Z, Logic, and Childish Gambino, over easier picks like Ed Sheeran, show that the panels get it right, even if the overall voting population usually doesn’t. Americana field was tough this year. My guess is that Krauss submitted her album there instead of for Best Country Album, and Dixie Chicks/Beyonce missed out by choosing the Americana field instead of Country, where the anemic competition for Best Duo/Group probably would’ve gotten them a nomination and then a win. But no room for Rhiannon Giddens anywhere? Freedom Highway outshines every one of this year’s nominees. I was also hoping that Jason Isbell would sneak in there for the overall Album of the Year category, which made room for Sturgill Simpson last year. I keep waiting for Isbell to get the Stapleton treatment. Bruno Mars could’ve stepped aside for him. And it’s been said already, but the Best Country Album lineup is a travesty without Miranda Lambert. It was a bad year for mainstream country, but not so bad that Thomas Rhett and Lady Antebellum should be nominated while Lambert is left on the sidelines.